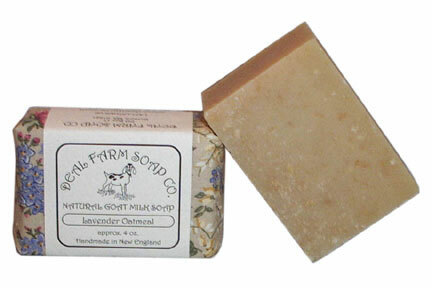 We’ve combined two of our most popular soaps (Lavender Creme and Soothing Oatmeal) into one great bar. With it’s clean, relaxing aroma and soothing, creamy lather, this bar is hard to resist. Recommended for all skin types. Especially good for sensitive skin.